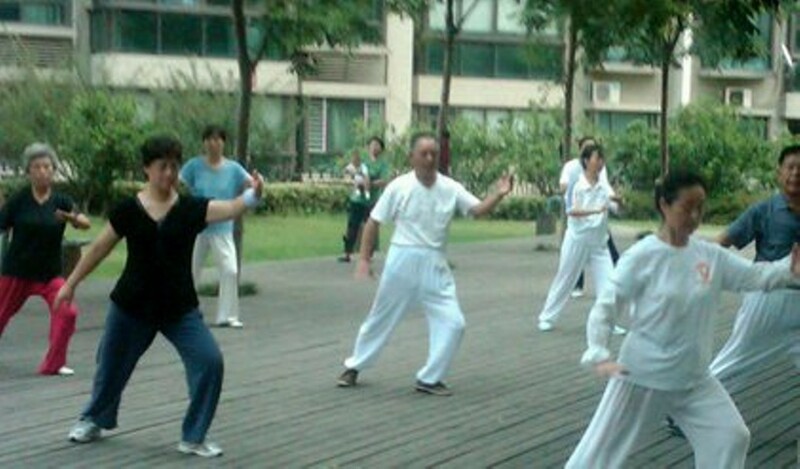 Tai Ji Quan, also known as Tai Chi, is a traditional Chinese martial art characterized by its slow, meditative movement. It is typically practiced for defense training, spiritual & health benefits. Wendy Shih was a student of the legendary Grandmaster Lu Zi Jian & Master Xiu Weng Zong. She has competed & demonstrated before Old Wu Tang Masters on National Television & given demonstrations of her arts in Woodstock & New York City. She is also a licensed laser acupuncturist & herbalist.